Purim is a wonderful feast set up to remember all the amazing events in the book of Esther. We have so enjoyed telling Esther’s story to our children each year during Purim. 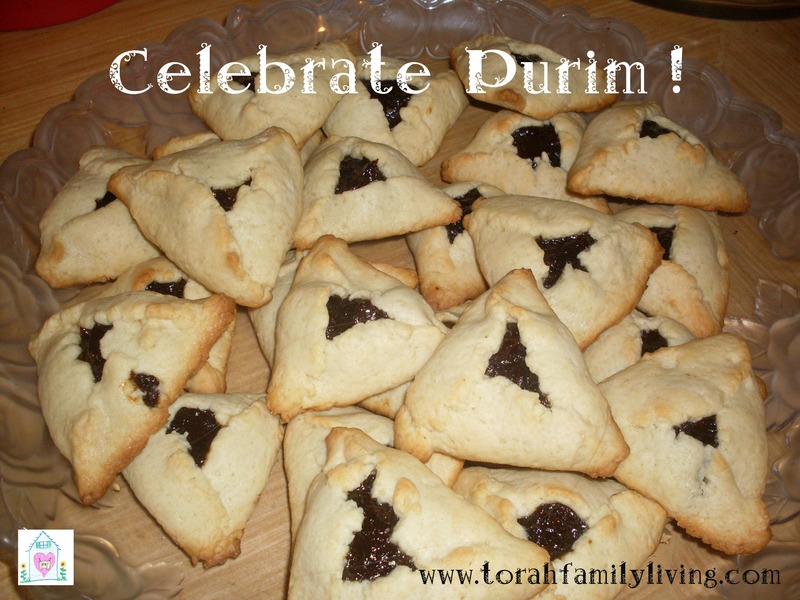 Are you planning to celebrate Purim this year? Retell the wonderful story of Hadassah, a young Jewish girl that was placed in the position of Queen in the Persian Empire. She, through her bravery and trust in the God of Abraham, was able to save the Jewish people from certain death. You can find the whole story in the book of Esther in the Bible. It is traditional to make lots of noise whenever the name of Haman is mentioned, to blot him out of history. Watch a movie about Esther to help your children experience the culture and emotions of this incredible story. We absolutely love One Night with the King . Make hamantaschen, the traditional cookie treat eaten on Purim. You can find lots of recipes here at Joy of Kosher. We love a simple hamantaschen with either prune filling or all fruit jam filling, but that chocolate chip one at Joy of Kosher is begging to be made! 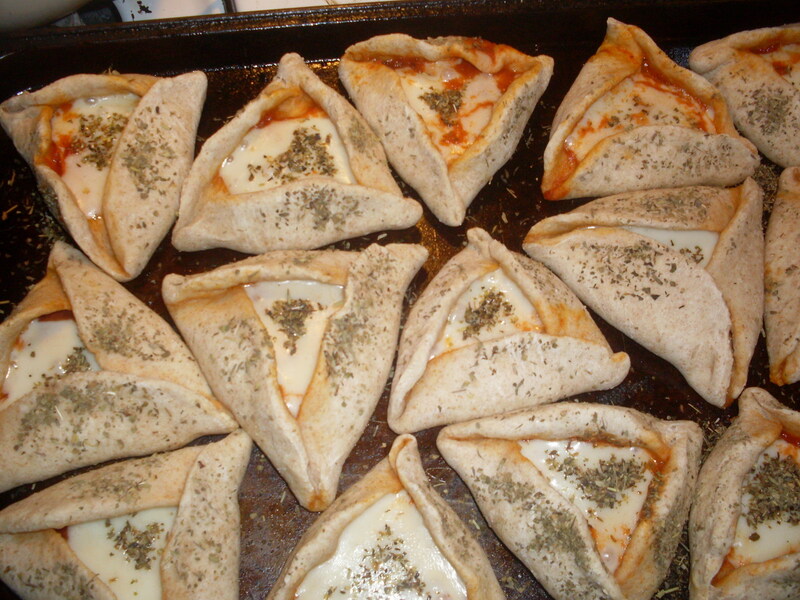 We have even made hamantaschen pizza! Color some pictures. Here are some to get you started. Older children may enjoy drawing their own illustrations of the story. Make some noisemakers for your reading of the story of Esther, to blot out Haman’s name. Try putting beans in a small container for shaking, or banging spoons together. After you finish telling the story, have fun creating some rhythm music together. Spend some time together praising YHVH for His wonderful deliverance. Have fun dressing up and acting out the story of Esther. Get more great ideas from my Purim board on Pinterest. Follow Torah Family Living’s board Purim on Pinterest. Listen to some Purim music. Our absolute favorite song is by the Maccabeats. We hope you enjoy your celebration of Purim this year. Tell us how you will be celebrating!